Sixguns by Elmer Keith, signed, exceptional condition - Sportsman's Legacy, Fine firearms, related books and sporting collectibles. Representing estates, collectors and nonprofit conservation organizations. 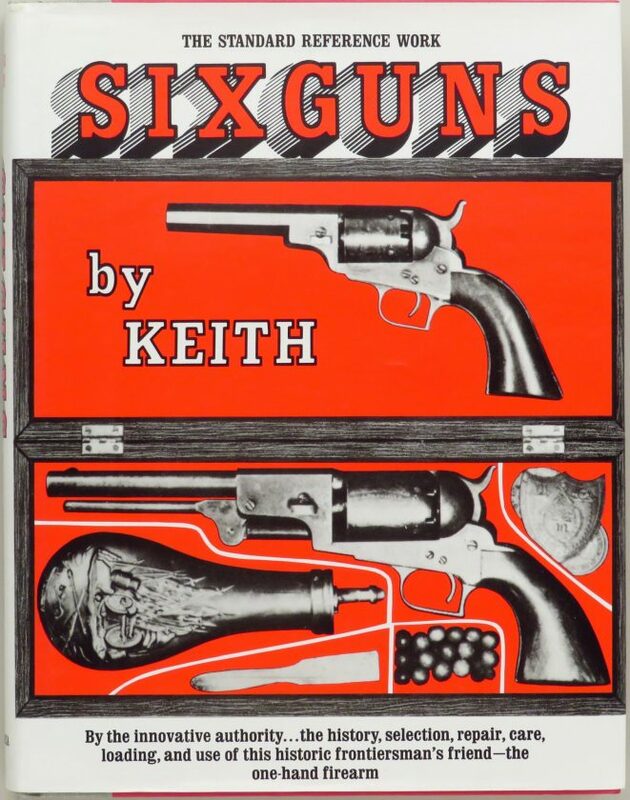 Sixguns by Elmer Keith with author’s inscription dated 6/20/79. Published by Bonanza Books as a second edition, all aspects of condition are exceptional. The price is firm. $350 plus shipping.